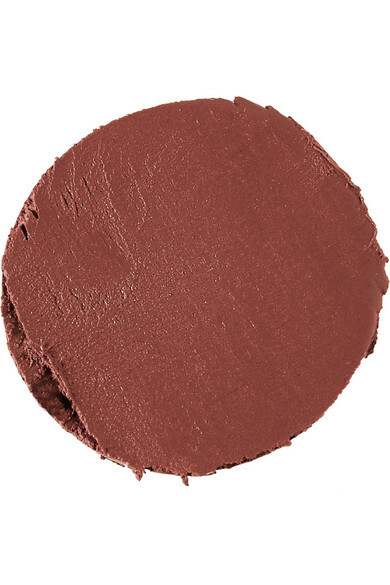 Ingredients: Hydrogenated Polyisobutene, Octyldodecanol, Aluminum Starch Octenylsuccinate, Polyethylene, Phytosteryl/Isostearyl/Cetyl/Stearyl/Behenyl Dimer Dilinoleate, Bis-Diglyceryl Polyacylapidate-2, Mica, Hydrated Silica, Kaolin, Cera Microcristallina Wax/Microcrystalline Wax/Cire Microcrystalline, Squalane, Phenyl Trimethicone, Hydrogenated Olive Oil, Silica, Candelilla Cera/Euphorbia Cerifera (Candelilla) Wax/Cire De Candelilla, VP/Eicosene Copolymer, Ethylhexyl Palmitate, Olea Europaea (Olive) Fruit Oil, Tribehenin, Olea Europaea (Olive) Oil Unsaponifiables, Butyrospermum Parkii (Shea) Butter, Orbigynya Oleifera Seed Oil, Pentaerythrityl Tetra-Di-T-Butyl Hydroxyhydrocinnamate, Pentaerythrityl Tetraisostearate, Persea Gratissima (Avocado) Oil, Simmondsia Chinensis (Jojoba) Seed Oil, Theobroma Cacao (Coca) Seed Butter, Tocopheryl Acetate, Triisostearin, Shorea Stenoptera Seed Butter, Sorbitan Oleate, Barium Sulfate (CI 77120), Sorbitan Isostearate, Tetrahexyldecyl Ascorbate, Tocopherol, Fragrance, Hippophae Rhamnoides Seed Oil, Palmitoyl Tripeptide-1, Calcium Sodium Borosilicate, Synthetic Fluorphlogopite, Calcium Aluminum Borosilicate, Polyethylene Terephthalate, Acrylates Copolymer, Tin Oxide, Bensyl Benzoate, Titanium Dioxide (CI 77891), Iron Oxides (CI 77491, CI 77499), Red 7 Lake (CI 15850), Yellow 5 Lake (CI 19140), Blue 1 Lake (CI 42090). 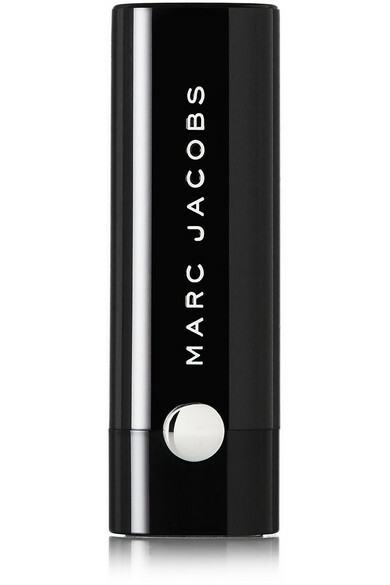 Marc Jacobs Beauty's 'Le Marc Lip Crème' is designed to glide on effortlessly, imparting intense satin color. 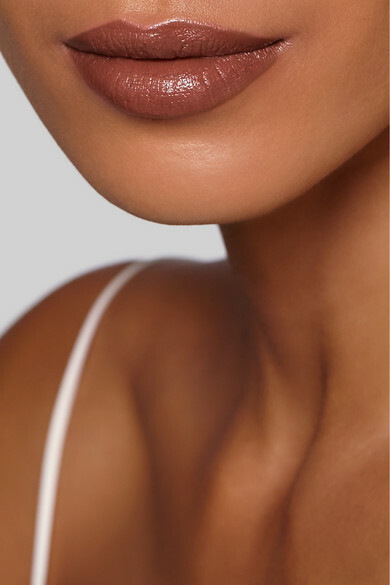 Enriched with Seaberry and Cocoa Butter for hydration, this creamy formula leaves your lips feeling plumped and nourished. 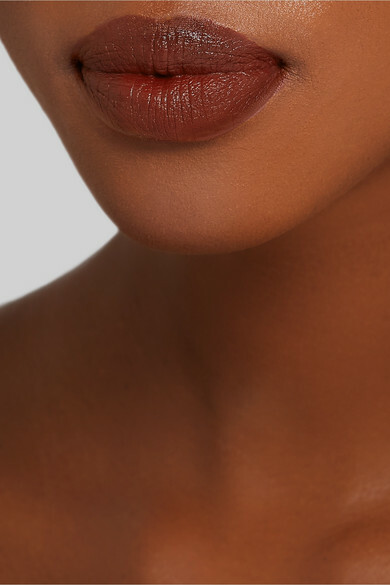 Perfect for evening, 'Mahogany 232' is a rich chocolatey shade.